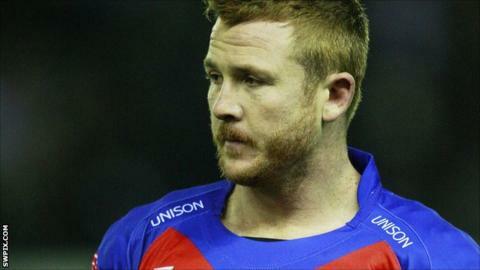 Wakefield Trinity Wildcats forward Steve Southern has returned to Australia, cutting short his stay in Super League after one season. The 30-year-old joined the Wildcats on a three-year-deal from Newcastle Knights ahead of the 2012 season but made only 15 appearances due to injury. "Steve had two years left to run but things didn't quite work out for him," Wakefield coach Richard Agar said. "All parties were in complete agreement that this was the right thing to do."